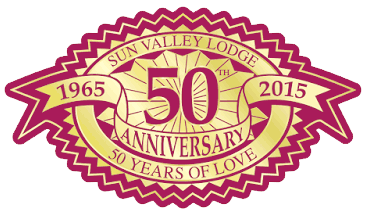 Keep up to date with the latest happenings around Sun Valley Lodge. Wow. I really appreciate pictures like these. It is heartfelt for me to see seniors smile and have a good time. Sharing good moments and creating beautiful memories are very helpful for our loved ones. Keep up the great programs on your assisted living facility. Mark Vincent Weiss on Aloha from Sun Valley Lodge! Preston Benjamin on Happy Valentine’s Day! Copyright © 2007 - 2019 Sun Valley Lodge. All Rights Reserved.